Level 2-3, This class moves and explores exactly what you want! 1339 Oak Street, Oregon Mind Body Studio. UO students and Community Members welcome. Immerse yourself in all the practices of Yoga. Asana, Pranayama, Relaxation, Meditation and Contemplation. $100 non-credit for community members. PE & Rec department, You must be pre-registered to attend. 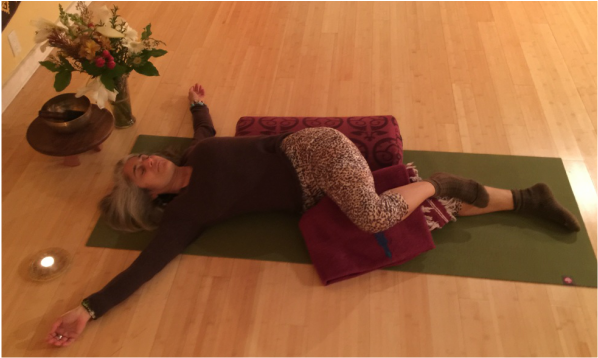 Michele is also available for private therapeutic and group yoga sessions, celebrations, weddings, special events.